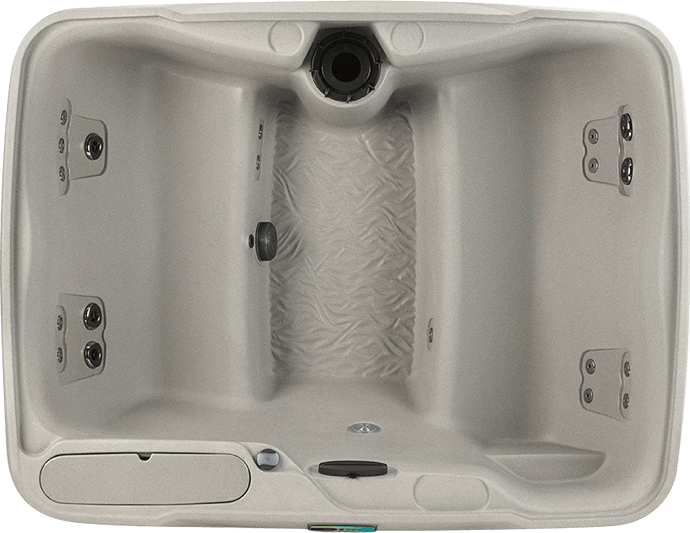 Deep, spacious, and built to help you release the stresses of daily life, the Enamor spa offers comfortable bench seating for 4 adults with ample space in the foot well and perfectly placed foot jets. This spa also features a serene waterfall, an LED underwater light, and Plug-N-Play technology so that you can simply plug it in, fill it up, and start relaxing! 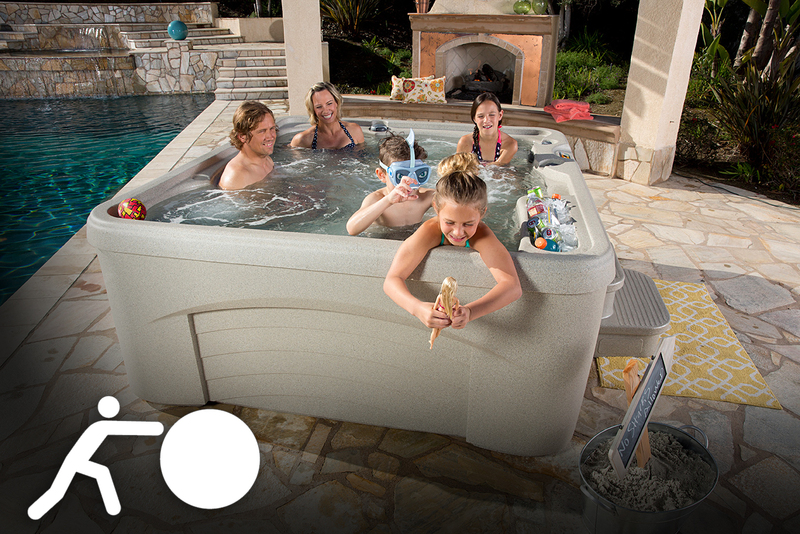 This hot tub is by Fantasy Spas. 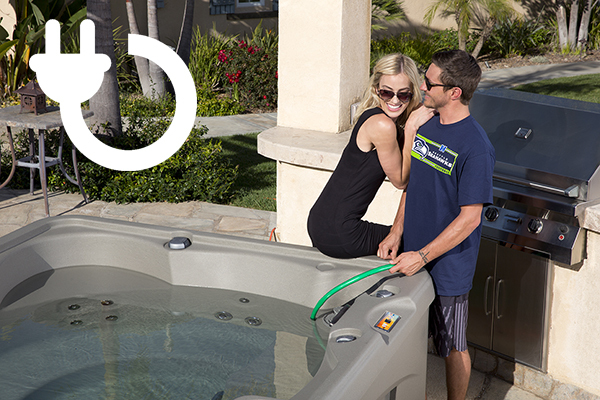 All spas can be converted to 230 volts. *GFCI protected sub-panel required in 230v mode.